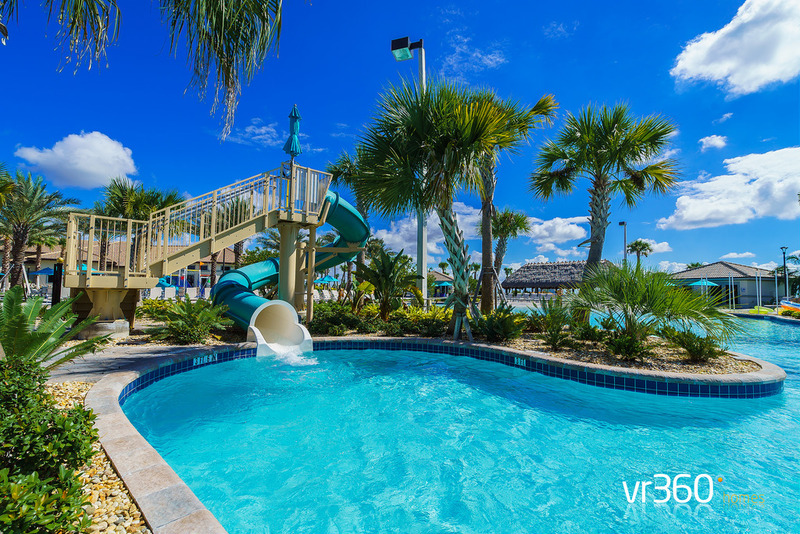 This modern five bedroom pool home offers luxury and privacy all within the comfort of your own vacation home! 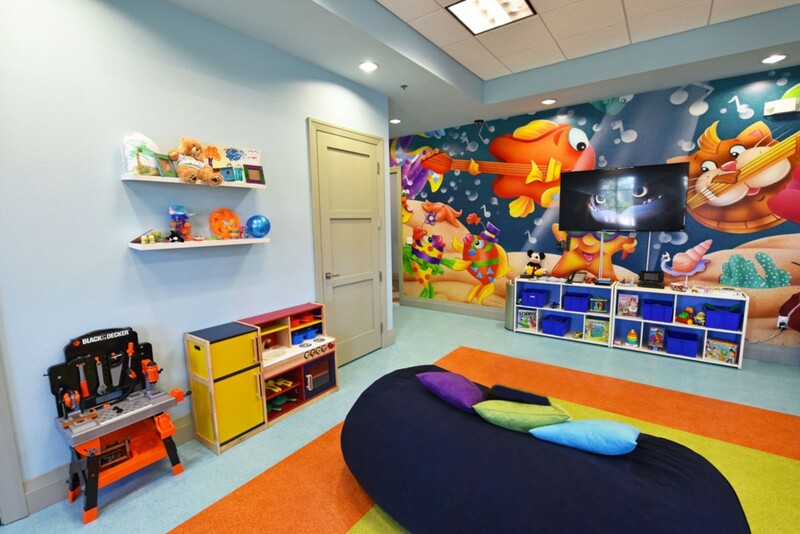 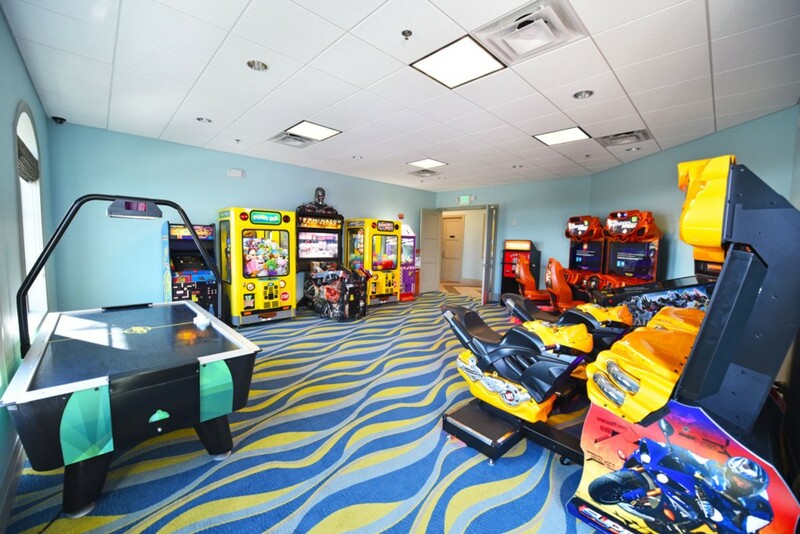 It includes bedrooms on both floors, a fully equipped kitchen with a breakfast bar, and a loft area equipped with a PlayStation 4 video game console. 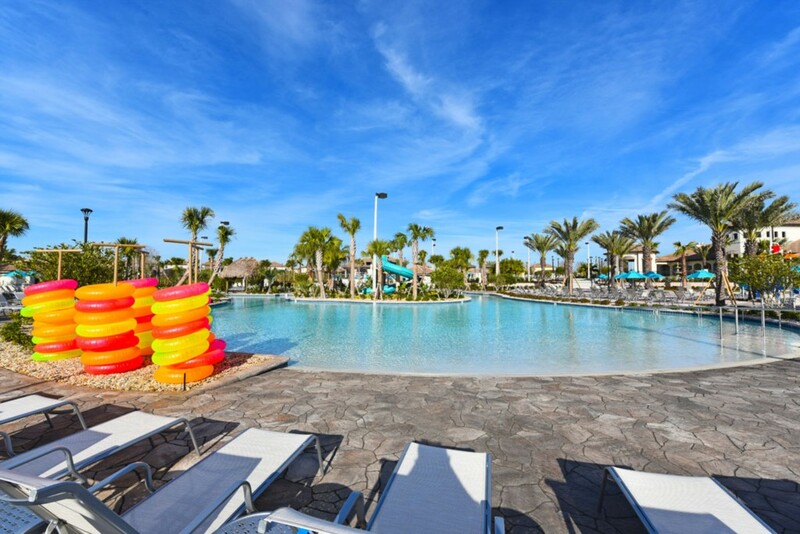 Located off 1-4 and only 15 minutes from the Walt Disney World Resort, The Retreat Estates at ChampionsGate is the perfect vacation spot. 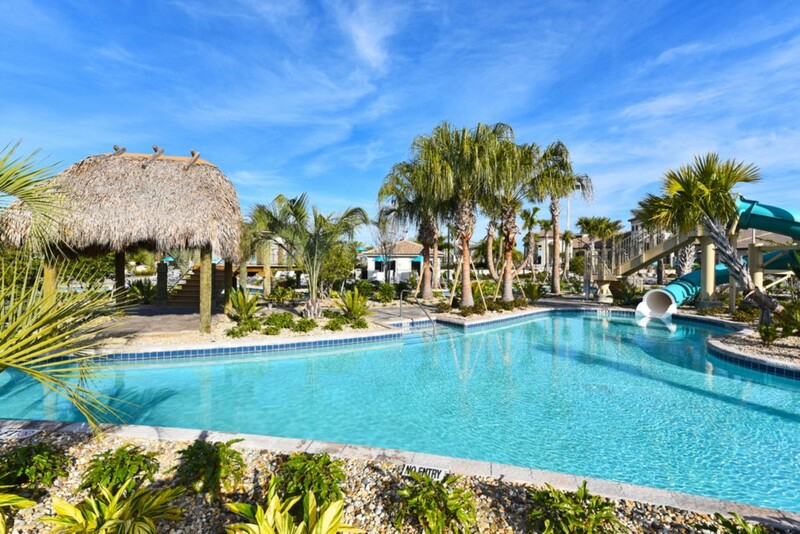 This premier vacation community offers resort-style amenities in a welcoming atmosphere. 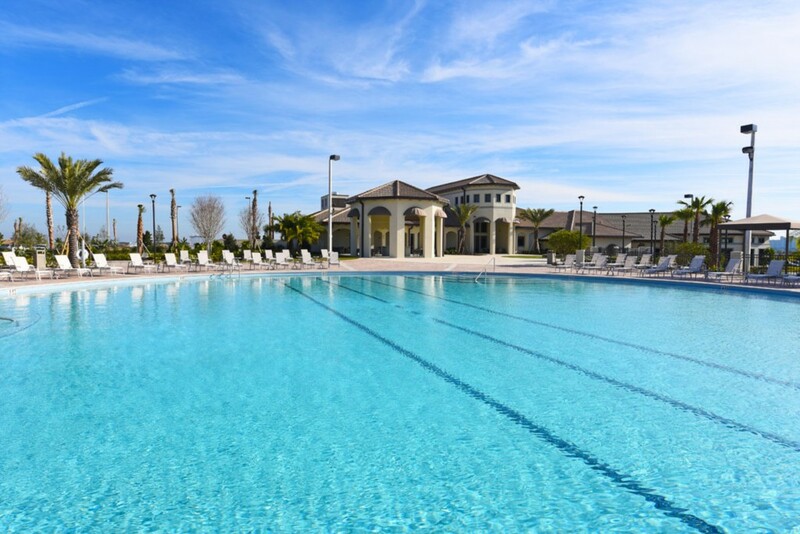 Several major highways link ChampionsGate to the surrounding areas for easy accessibility to major outlet shopping centers, Orlando's International Drive and airport. 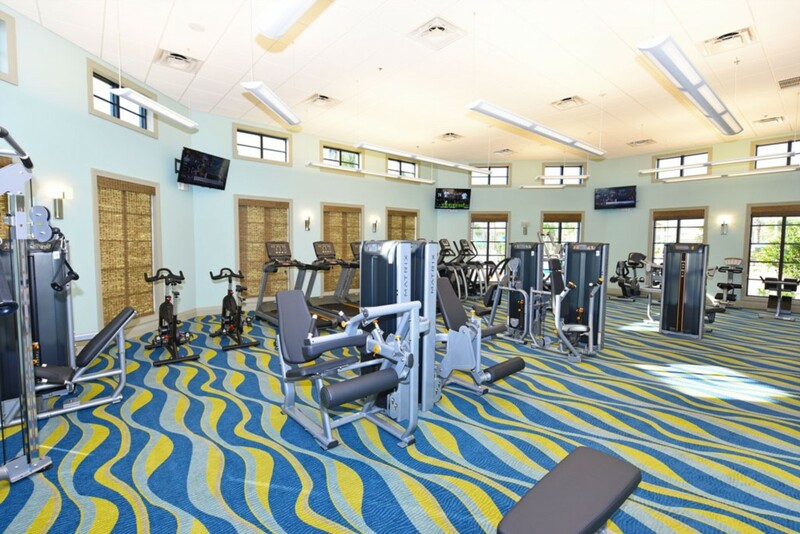 Visitors to the Retreat Estates have access to the state-of-the-art, luxury-inspired Oasis Club. 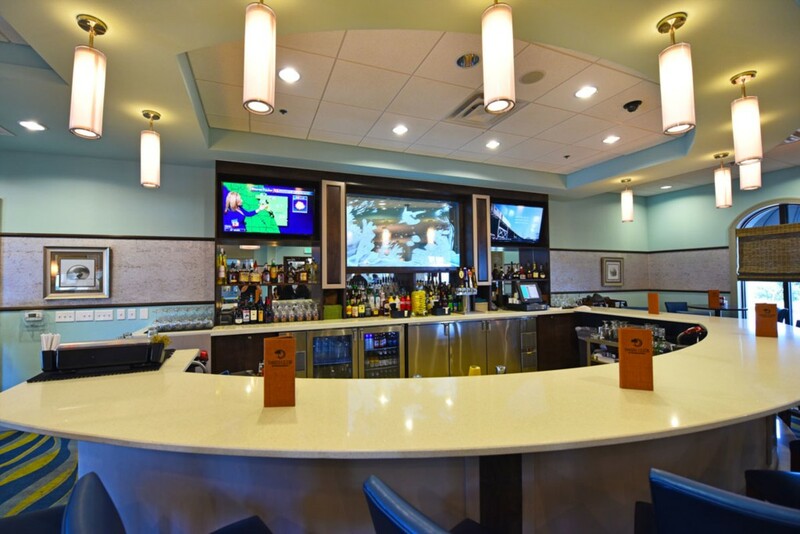 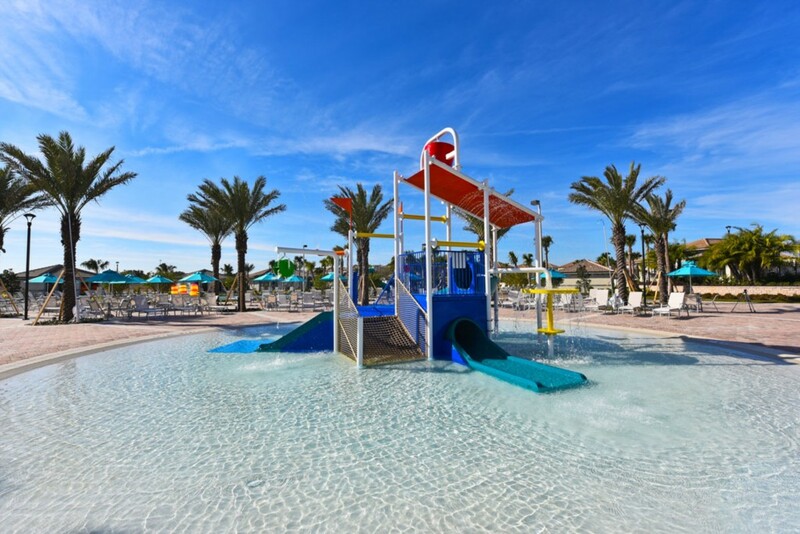 This exclusive clubhouse features a resort-style swimming pool with a lazy river and splash pad, a fully-equipped fitness center, a tiki bar, theater room, business center, arcade, and restaurant and bar.